from our house to yours...: Time to Tailgate: Delicious Dishes! Time to Tailgate: Delicious Dishes! Hi bloggers and friends! We are trying something new starting this week! 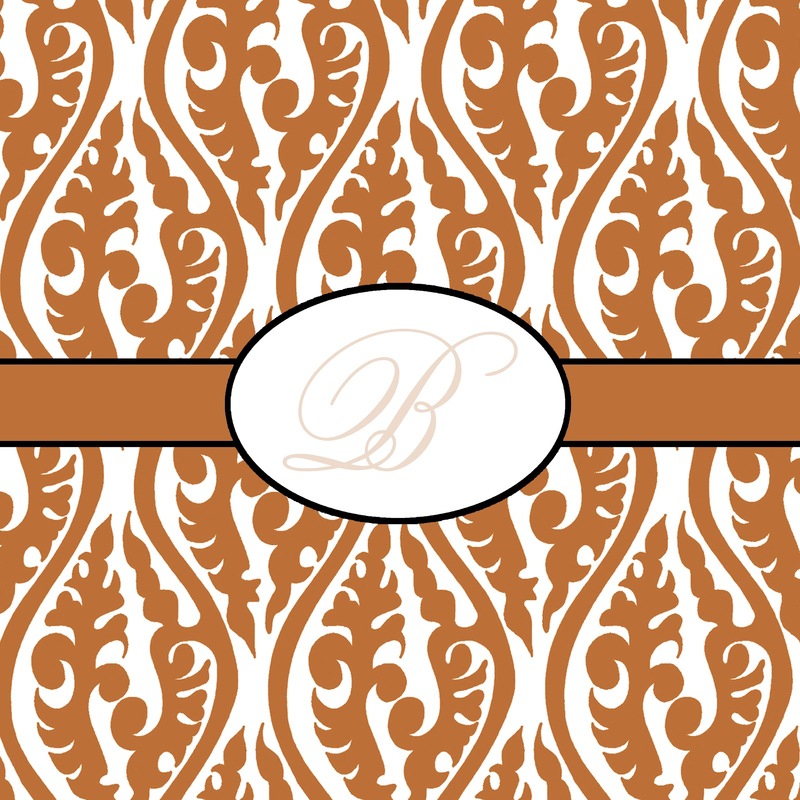 At HH Design house, we are "theme-ing" each week in our blog, on Facebook, and twitter as well as showing you all the fabulous products and designs we offer! This week's theme is "Time to Tailgate". It's week three of college football and the NFL. 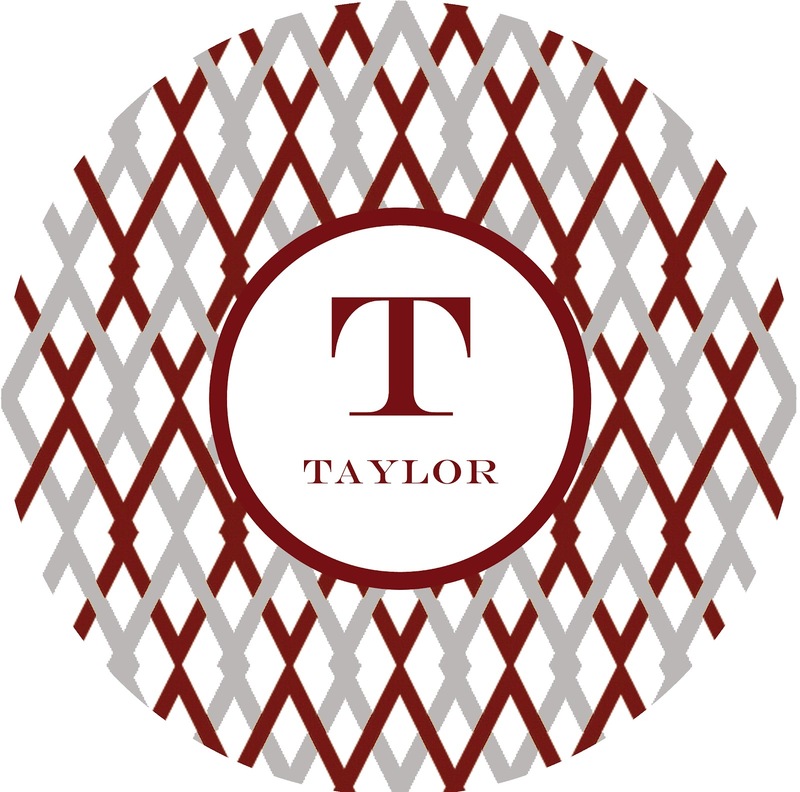 We are so excited to give you ideas, recipes, and products to help you throw the ultimate--personalized-- tailgate party! Food (and team spirit) are the main ingredients to any successful tailgate or watch party. We love our food as much as we love our favorite team. 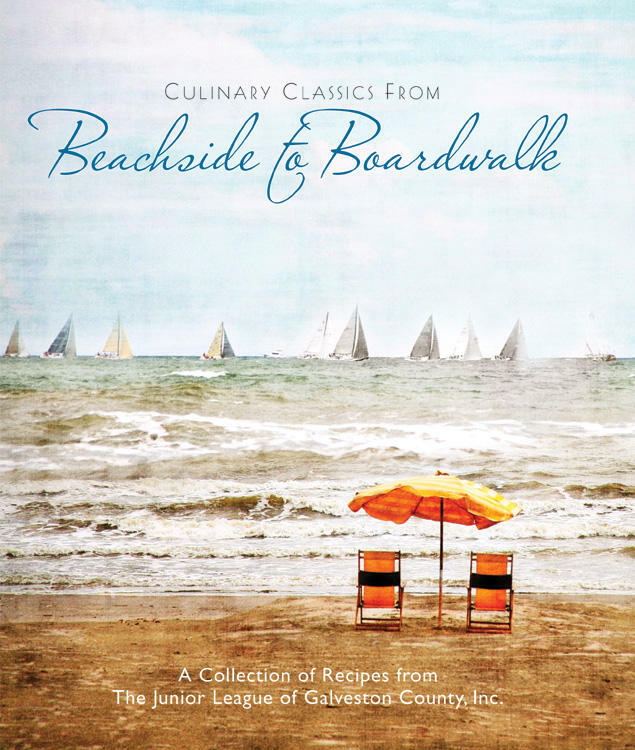 We have to cook from our favorite cookbook, "Culinary Classics from Beachside to Boardwalk" and our favorite recipe is the delicious crab dip. It is a staple at any party or special occasion at the Hardcastle home. Here is how to make it! Combine the crab meat, garlic, jalapeno chiles, Pepper Jack Cheese, Worestershire sauce, hot sauce, salt, and mayonnaise in a medium bowl and toss gently to mix. Spoon into a shallow medium baking dish. Sprinkle the Parmigiana-Reggiano cheese evenly over the top. Bake in a preheated 350 degree oven for 25 minutes or until golden brown and bubbly. Remove from the oven and let stand for 5 minutes. Seve with Melba toast. Serves 6-8. Happenings in Historic Downtown Galveston , Texas. I can't tell you how yummy this recipe is! It will absolutely be a crowd pleaser! 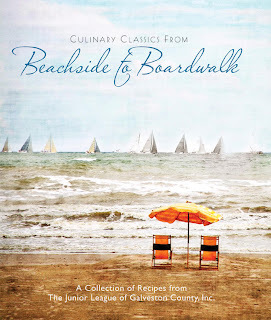 If you'd like more recipes like this, visit our online store to purchase the Junior League of Galveston County's cookbook "Culinary Classics from Beachside to Boardwalk". Delicious food deserves presentation. Delicious food at a tailgate deserves a spirited presentation! Our melamine plates and trays come in a variety of designs and colors to match your school and express your spirit! Our specialties are our beloved Texas teams! If you don't see your team's colors here, we can make your melamine dinner ware to your liking! Trays start at $30, plates are $25 each, bowls are $20 each. 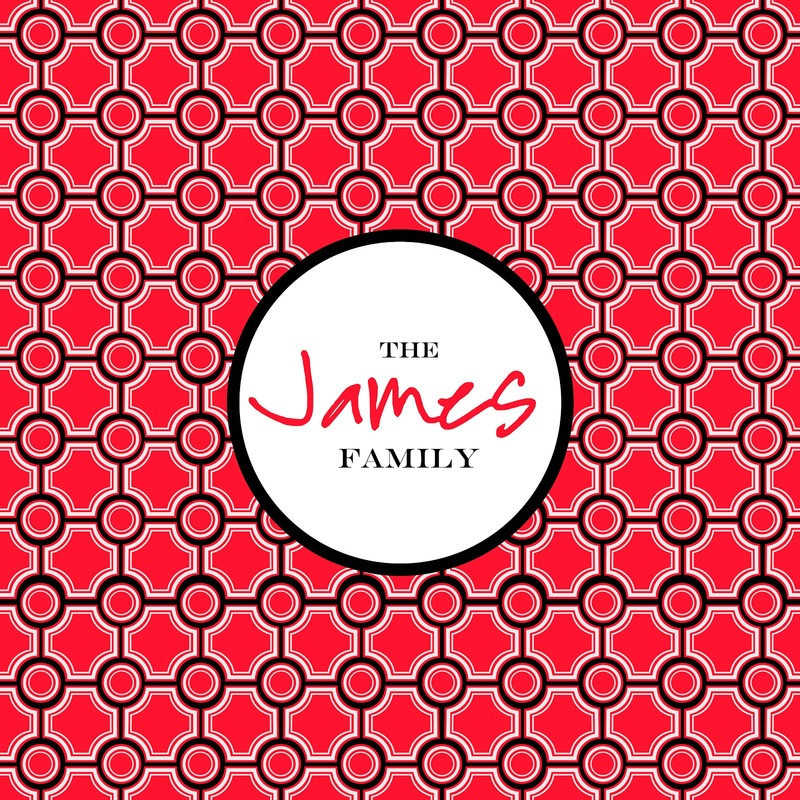 Completely customizable!!! 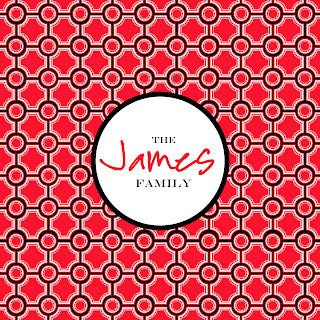 Choose from leopard print, damask, Greek key, chevron, Moroccan tile, polka dots, Ikat, etc.! No matter if you're Wreckin', Giggin' or Hookin' we have you covered with the most stylish pieces for your tailgate! 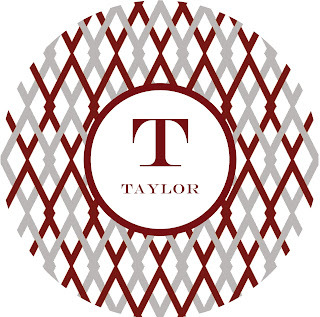 Add your family name, monogram, or message for a personalized touch! Contact us today at HH Design house! 409.974.4122 or email us at hhdesignhouse.com. 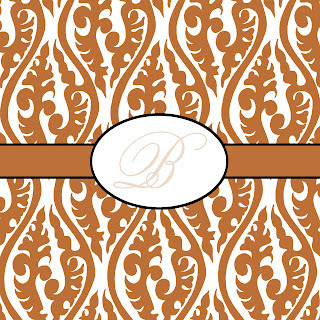 Our online store is www.hhdesignhouse.com where you can order our lovely gifts, invitations, and stationery! 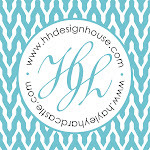 "Like" the HH Designhouse page on Facebook and add us on Twitter @hhdesignhouse. Comment with your favorite team!